You've seen the rest, now live at the best! The Chalfont Apartments offers luxury living with all the comforts and conveniences you deserve. 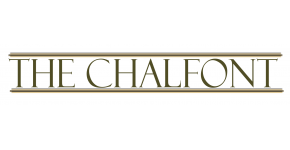 Make The Chalfont Apartments your new home!